﻿ Moore Musical Arts Center - Ohio. Find It Here. 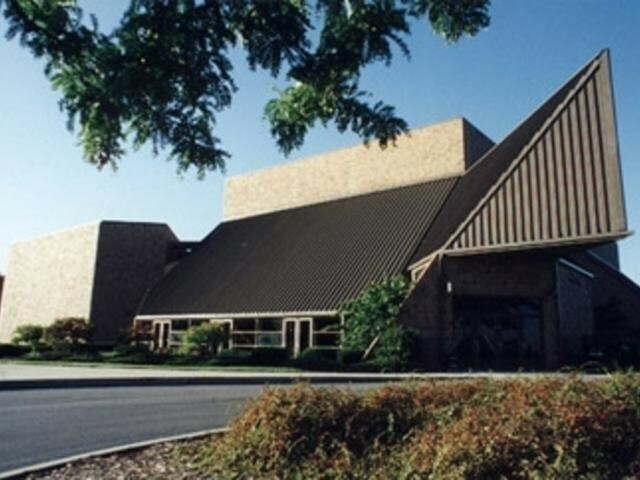 Bowling Green State Universitys College of Musical Arts has earned a reputation as one of the countrys outstanding collegiate music programs. The college provides training for students pursuing professional and teaching degrees in music. The College of Musical Arts enjoys the distinction of collegiate status within Bowling Green State University. This position, as an academic unit, allows the College to contribute to the cultural life of the University and community while educating talented musicians for professional careers in performance, teaching, composition and musical scholarship.